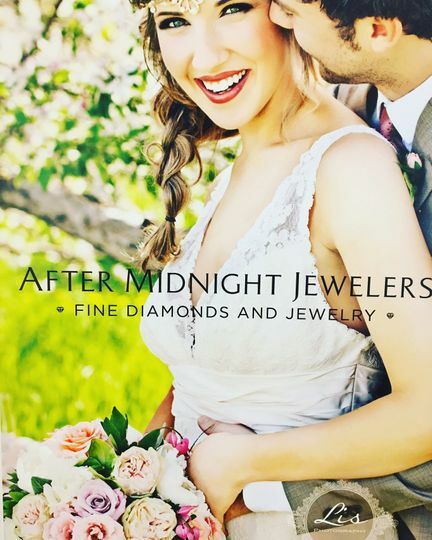 After Midnight Jewelers is a wedding jewelry provider based out of South Burlington, Vermont. 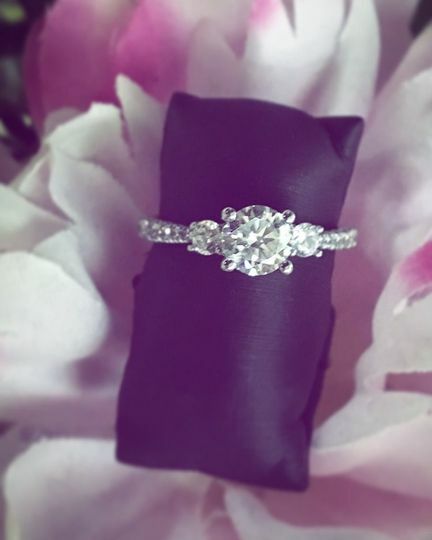 Since 1989, After Midnight Jewelers has been helping couples find their perfect engagement rings and wedding bands. 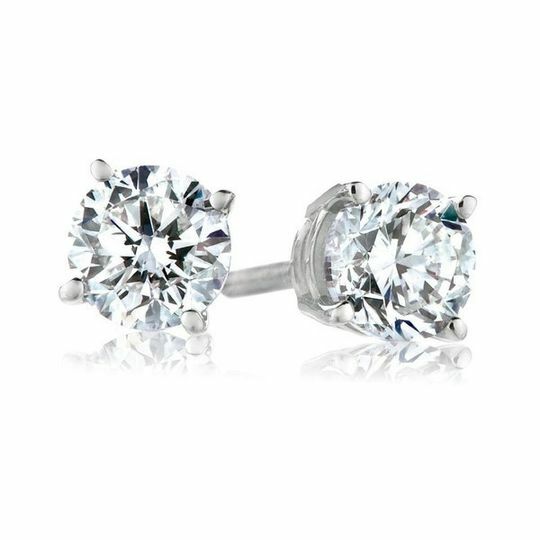 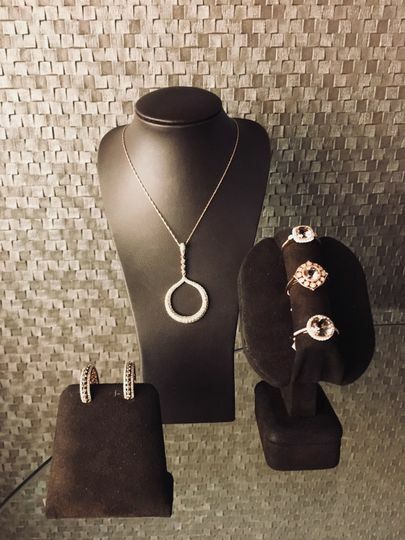 Whether you’re looking for an exquisite diamond or something a little more subdued, After Midnight's team of skilled jewelers can help you choose the piece that best fits you. 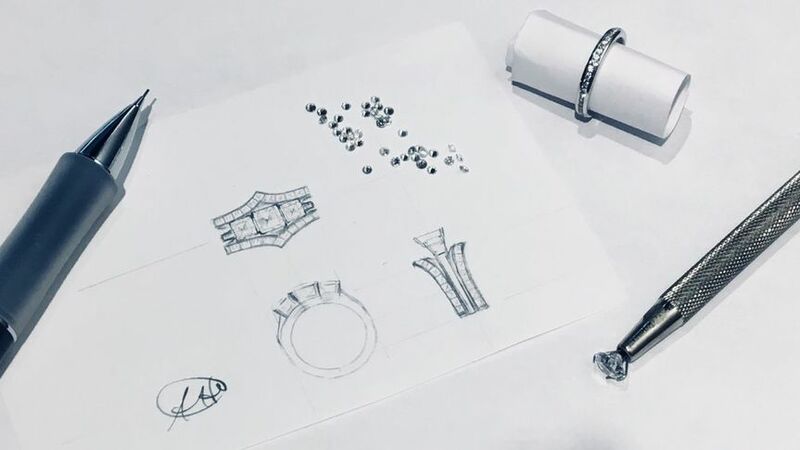 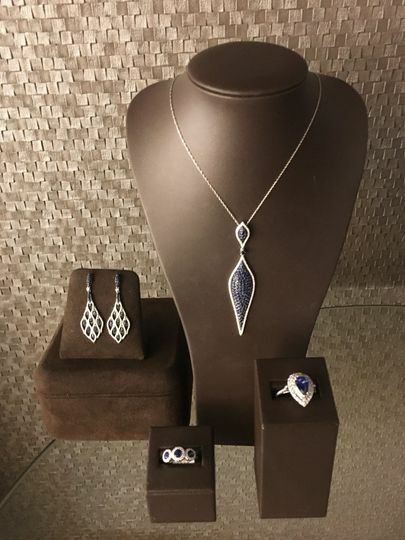 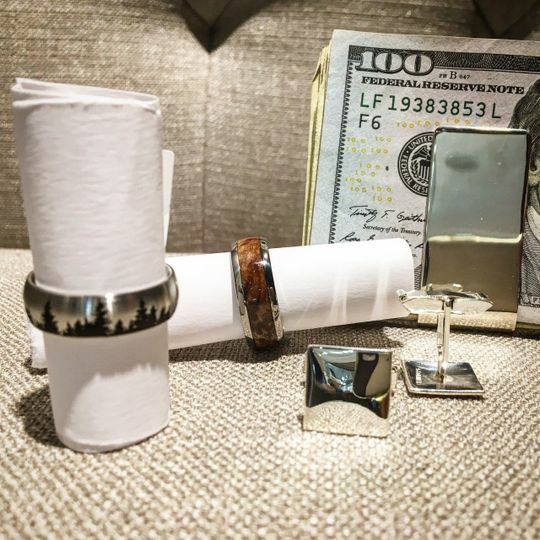 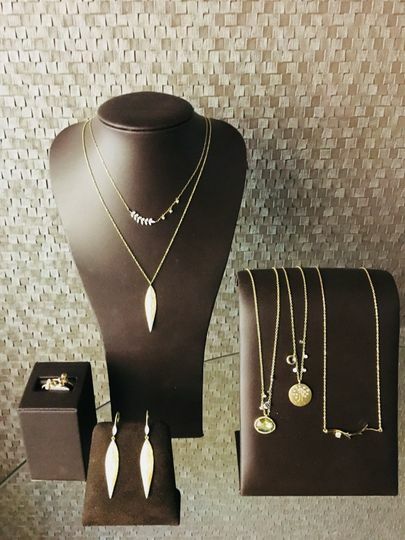 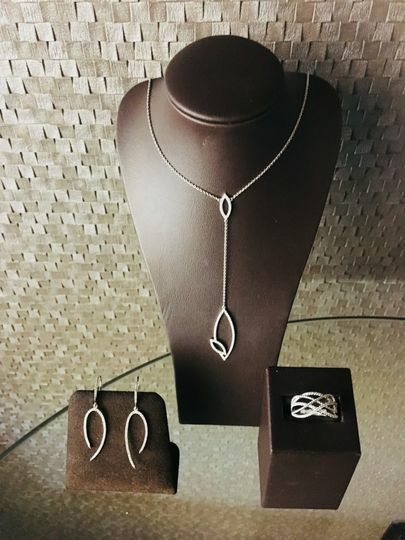 Their showroom carries a wide variety of bridal jewelry from designers across the industry, and clients can also customize their jewelry pieces to make them truly fit their style and taste.